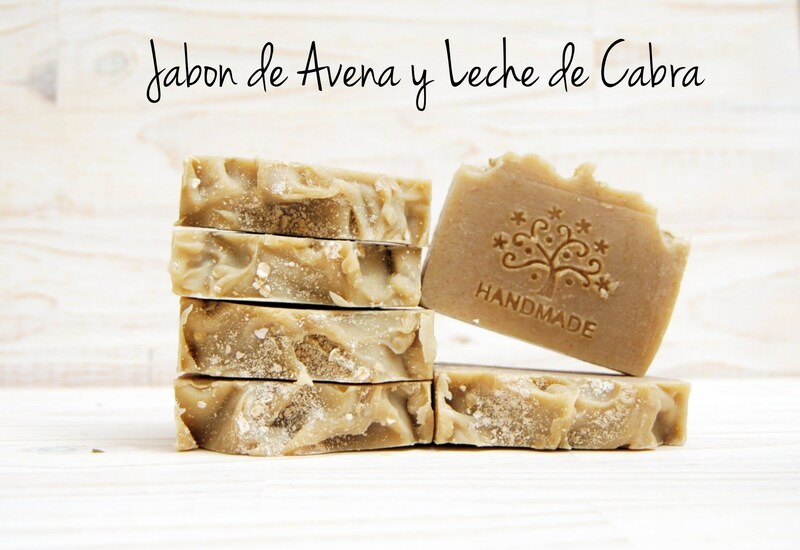 Jabon artesano de Avena y leche de cabra. 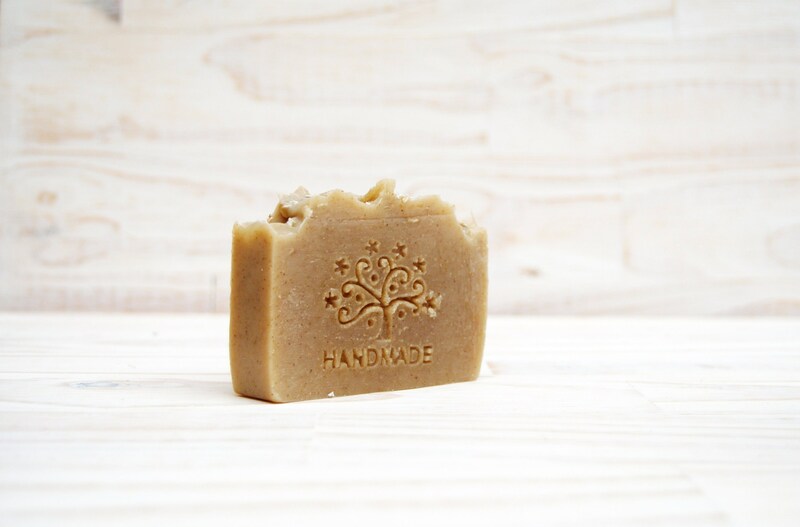 Facial and body soap made from OAT and GOAT'S MILK. From soft and creamy foam, brings an exfoliating power due to the minced oatmeal. Perfect for cleaning the skin, moisturizing, emollient and non agressive. You will fell the skin much more soft and clean. Also perfect as body soap, with its Marseille fragrance... relax while you take a shower. Each tablet is about 110gr. 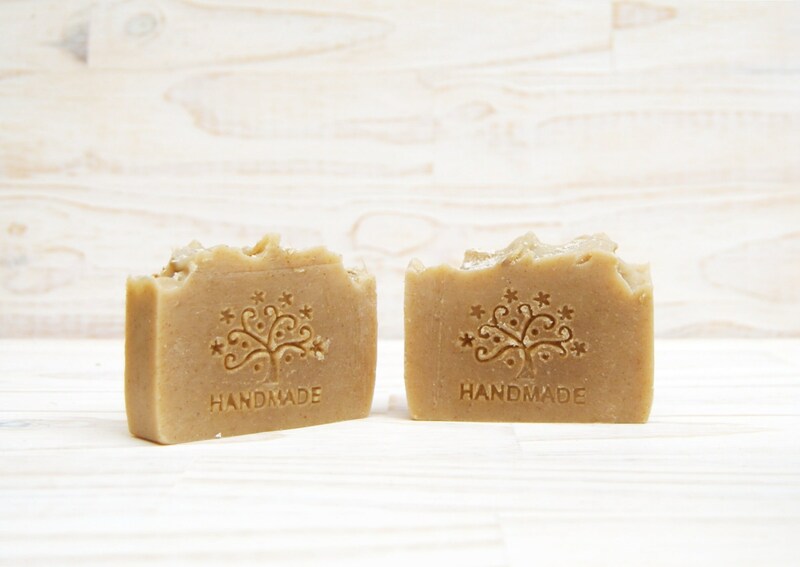 Given that all our soaps are 100% handmade, the tablets might be a little different from the pictures, it is something unavoidable that only affects the appearance, the properties don't change at all. INCI: olea europaea husk oil, caprae lac, cocos nucifera oil, sodium hidroxide, hydrolized oat flour, glycerine soja oil, parfum.